The milestones of life deserve a celebration of substance and style. From birthday to engagement party we can offer you an incredible occasion worthy of this particular landmark. Our team has the flair, ingenuity and professionalism to create an extravaganza which will leave your guests stunned by its imagination, style and elegance. 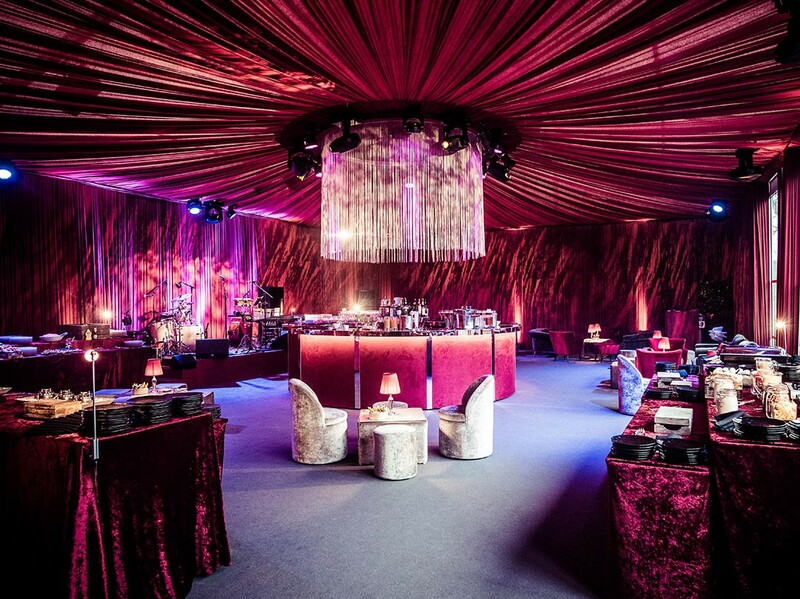 We are never satisfied unless we can deliver for you an original creation where the flawless planning, the dramatic setting, the technology and the high-class catering result in a spectacle which is truly a feast for the senses. So whether it’s a relaxed afternoon tea in elegant, luxury surroundings, a lavish barbecue in a garden setting or a full-scale banquet to mark your landmark event, leave it to us. We can do it! See examples of our real Celebrations, or contact us to arrange a consultation for your special occasion.